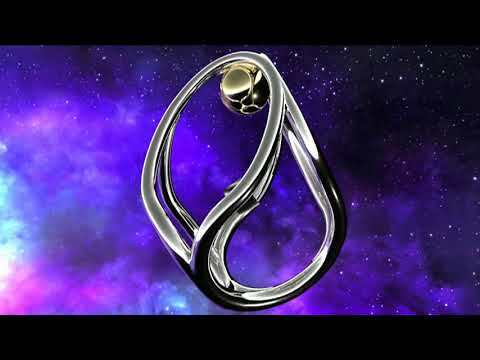 For extensive information (the coming into existence, the meaning, the working, testimonials, and its connection to megalithic sites all over the world, we advise you to visit link to www.akaija.com, the official website of Akaija and Art. When buying 2 or more articles (e.g. 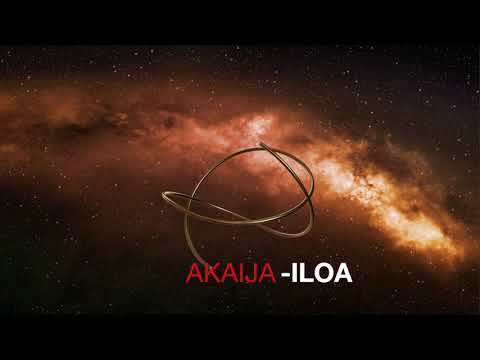 an Akaija with a necklace) you will save a few euro's on every Akaija !